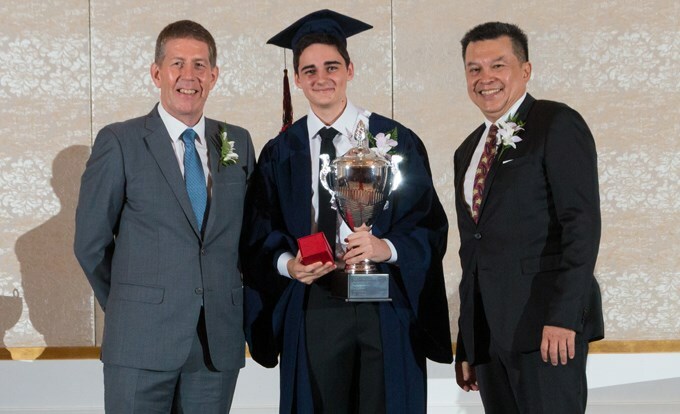 Josh graduated from The British International School, Ho Chi Minh City with an incredible 44 points in his IB Diploma, placing him in the top 1% of students worldwide. How did you find the transition to BIS HCMC from Australia? 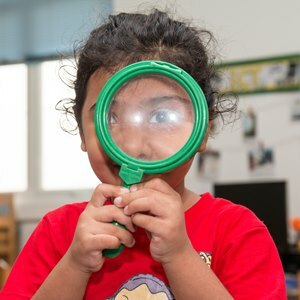 Initially, moving to a new school in a completely different country was quite daunting. However, the friendly and welcoming nature of both the BIS HCMC students and staff made the transition far easier than I expected. 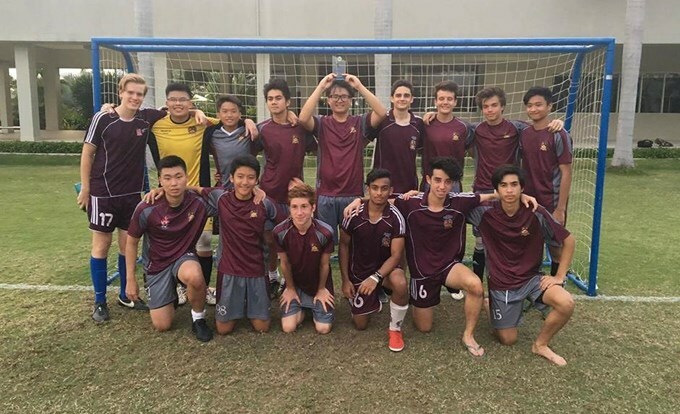 After settling in, my time at BIS HCMC became filled with a balance of academic, sporting and social experiences. 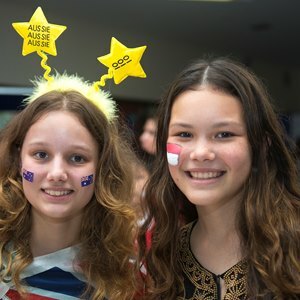 From the likes of travelling overseas for football tournaments, to trying all sorts of different foods at International Day, and even diving in the Philippines - there was hardly a dull moment during my years with the school. What were your biggest achievements during your time at the school? 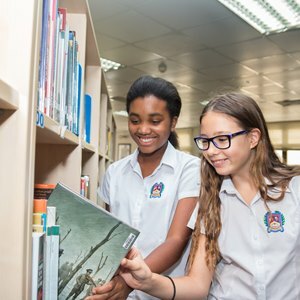 In an academic sense, I feel like I was able to consistently achieve the results that I was aiming for during both the IGCSE and IB programmes. Being able to set out these personal objectives at the start of each year, and then go on to fulfil them was an extremely rewarding experience. Regarding sporting achievements, I am most proud of my contribution to the multiple SISAC Championships that the senior football, basketball and athletics teams were able to win for the school over the years. The times spent playing with these teams make up some of my fondest memories at BIS HCMC. Individual sporting accolades such as the School Football Award, School Basketball Award, and Victor Ludorum Award were also significant personal achievements for me. 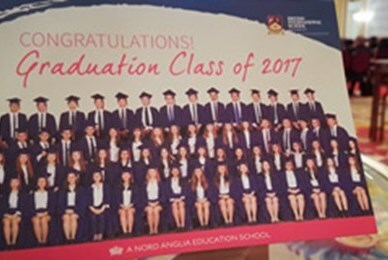 Aside from sports and academics, obtaining the Bronze International Award and becoming a Sixth Form Prefect were other personal achievements. 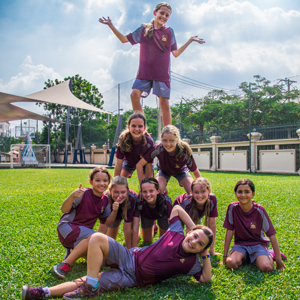 The teachers at BIS HCMC are vastly experienced, especially in relation to the IB Diploma Programme. I strongly believe that it is this experience that has such a positive impact on the eventual results of IB students at the school. What are your thoughts of the IB Diploma Programme? The IB Diploma Programme is without a doubt an extremely challenging course. The two years are filled with CAS activities, Internal Assessments, and numerous deadlines - a combination that ensures you’ll be kept busy. I personally found the Diploma Programme to be a demanding, yet enriching and rewarding experience. Due to the high level of difficulty and seemingly insurmountable workloads, completing each aspect of the course provides an unrivalled sense of accomplishment as you progress throughout the programme. Aside from the purely academic side of the programme, the CAS activites in particular offered great opportunities to step out of my comfort zone and engage with other aspects of school and community life. 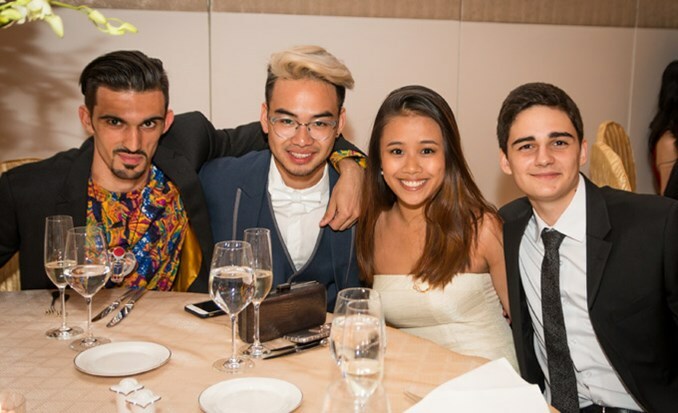 It is these opportunities that make the IB Diploma Programme such a well-rounded, balanced experience that you simply don’t get with other high school courses. 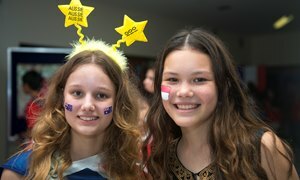 Did you feel supported throughout your education at BIS HCMC? 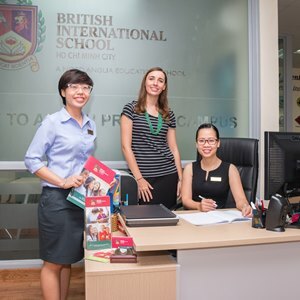 The teachers at BIS HCMC are vastly experienced, especially in relation to the IB Diploma Programme. I strongly believe that it is this experience that has such a positive impact on the eventual results of IB students at the school. As a result, I am immensely grateful for all of the teachers that I’ve had over the course of my high school journey at BIS HCMC. I am also appreciative of the dedication and commitment displayed by my soccer and basketball coaches Mr Husband and Mr Soriano, along with the rest of the P.E. faculty, as they all made sporting life at BIS highly enjoyable. Finally, my form tutor during Year 13, Mr Gamwell, was similarly influential, motivational and supportive during the final stages of my IB Diploma - for which I am also truly thankful. I personally found the Diploma Programme to be a demanding, yet enriching and rewarding experience. I aim to continue completing my undergraduate Bachelor of Commerce at the University of Sydney to the highest possible standard where I’m currently on track to graduate in 2020. After the completion of my undergraduate studies, my goal in the medium term is to enter the corporate world as soon as possible, ideally securing a full-time job in an industry of my interest. Ultimately, in the long term, I would love to found and develop my own company. 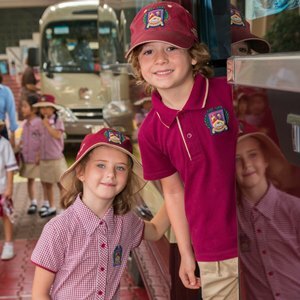 How do you think your education at BIS HCMC prepared you for your future? 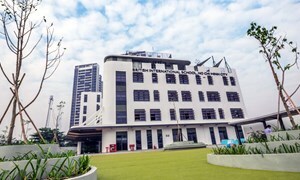 In the immediate term, my education at BIS HCMC has prepared me extremely well for life at University. The depth of knowledge acquired during the IB Diploma Programme has ensured that I’m fully equipped for the workload at a tertiary level. Longer term, I believe that my time at BIS has prepared me for any potential aspect of my future. 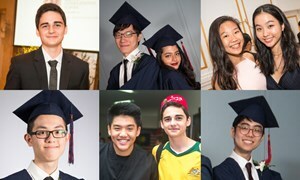 The high academic standard, social benefits of international friendships, and sheer multicultural exposure offered by the BIS HCMC experience has contributed to ensuring this belief.